I produced these three branded packaging ideas for a client looking to revamp a budget body care range for a young audience, the design needed to help the brand communicate a British heritage story. 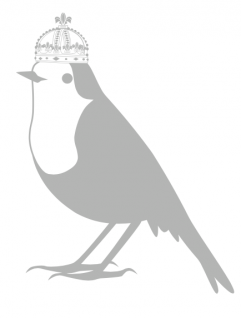 To answer the brief, I designed a fun little robin wearing a crown to help represent three things: British wildlife, our eccentric British reputation and our royal heritage. I added the robin as a brand mark in the logo. I chose off-the-shelf components to keep costs low and kept the design on the bottle simple and clean, using the colour of the body care formulation to add interest. 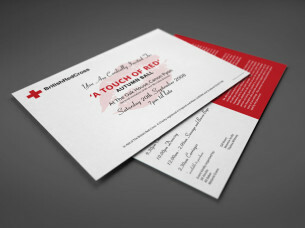 I added details like the established date but spun them in a modern way by adding unusual colour, spacing or layout. 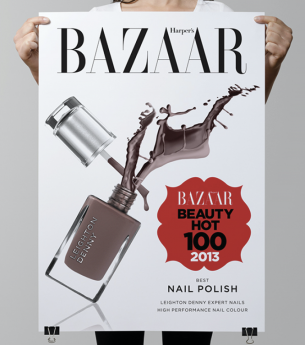 The result is a choice of hipster designs which appeal to the discerning young teen or adult who likes to follow alternative trends and fashions. 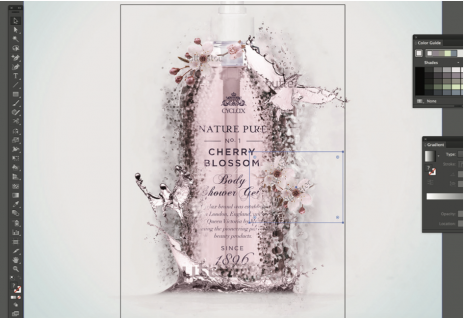 I made this sketch to illustrate my final conceptual packaging design. 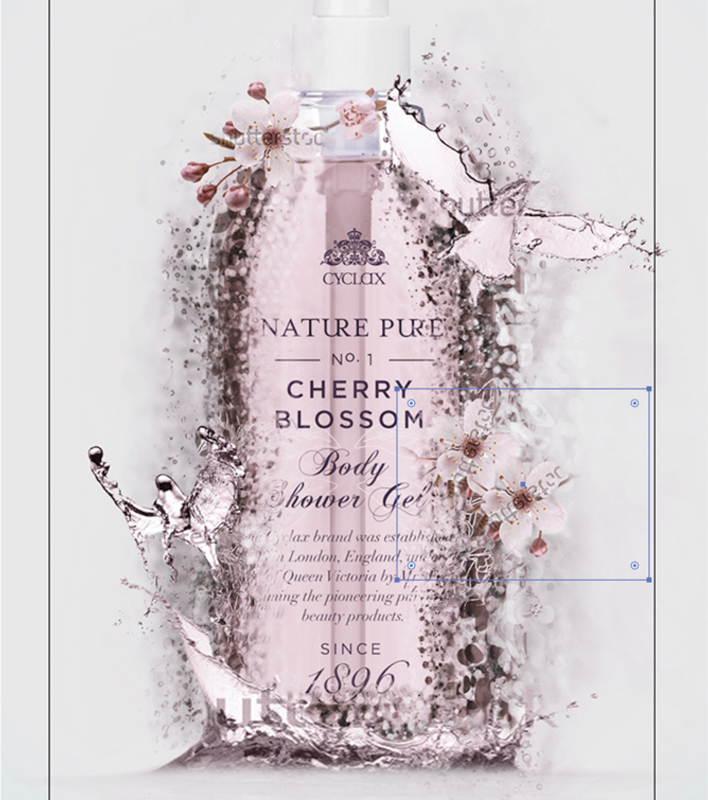 Integrating stock imagery of water splashes and cherry blossom using Adobe Photoshop.